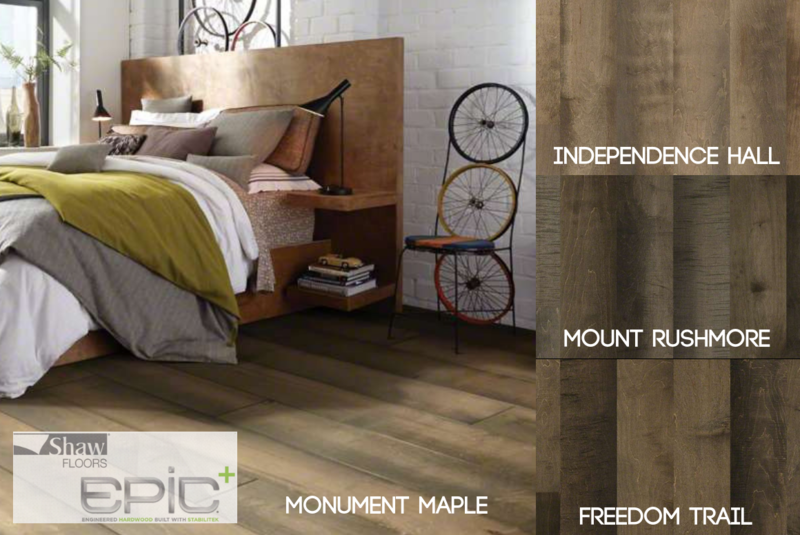 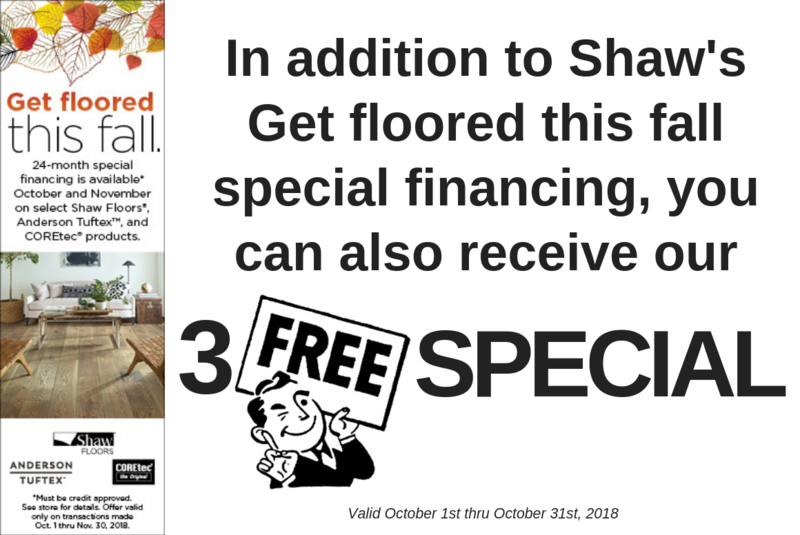 Get floored this fall with October's 3 FREE's sale special! 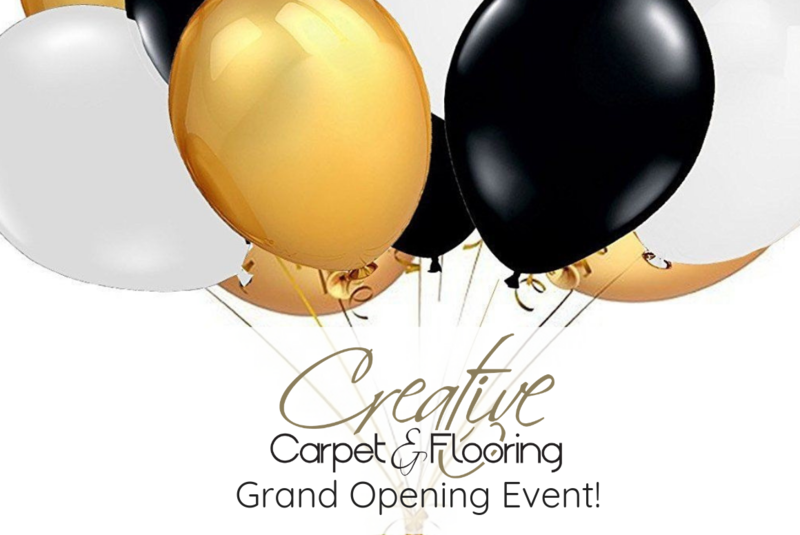 See our Grand Opening in full swing! 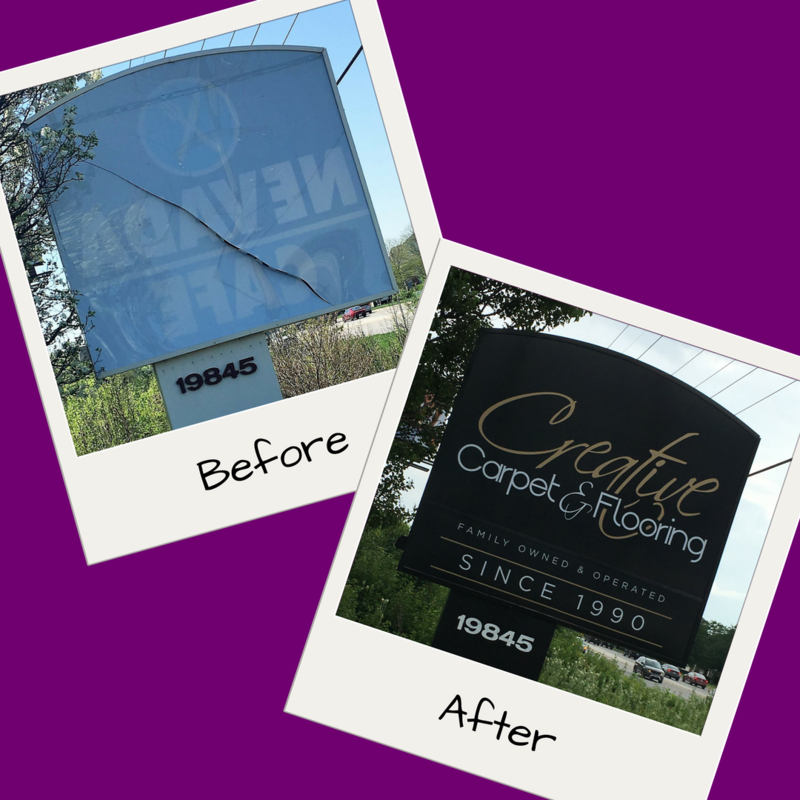 Before and After - Our New Mokena Showroom! 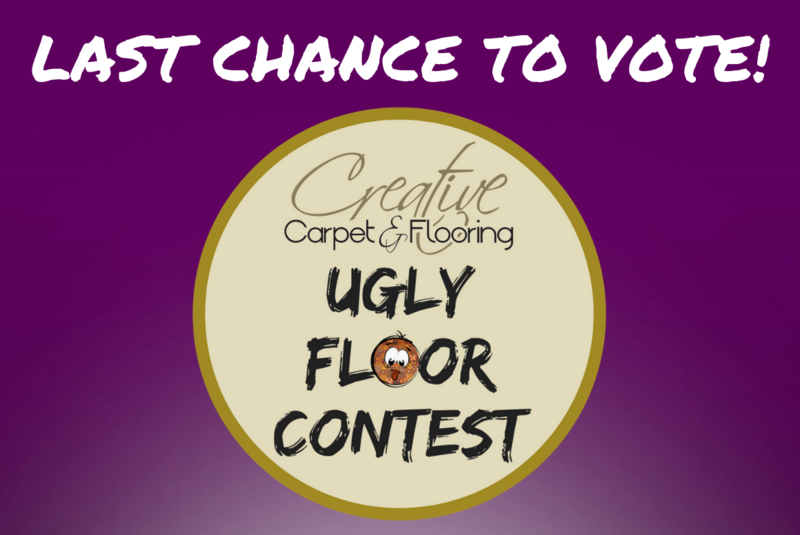 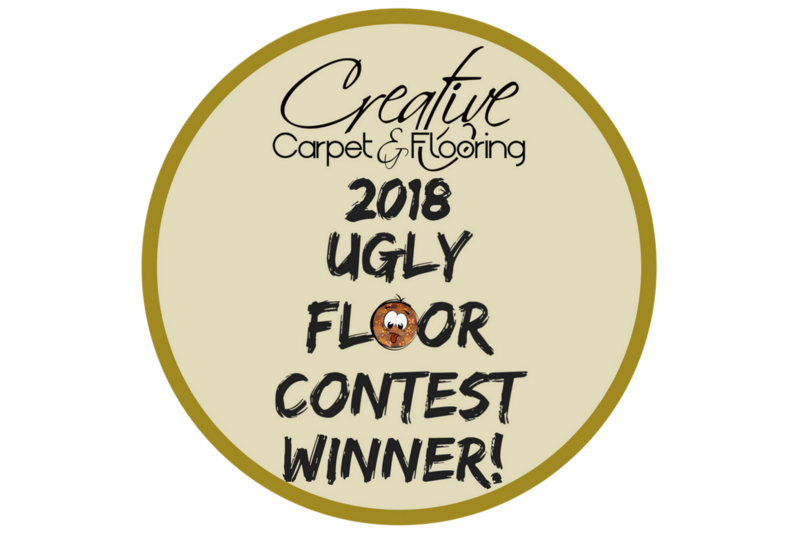 2018 Ugly Floor Contest LAST CHANCE TO VOTE! 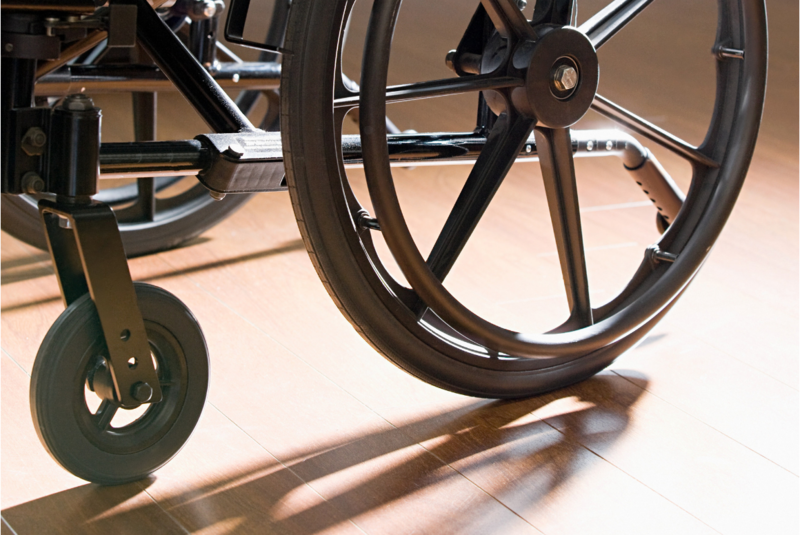 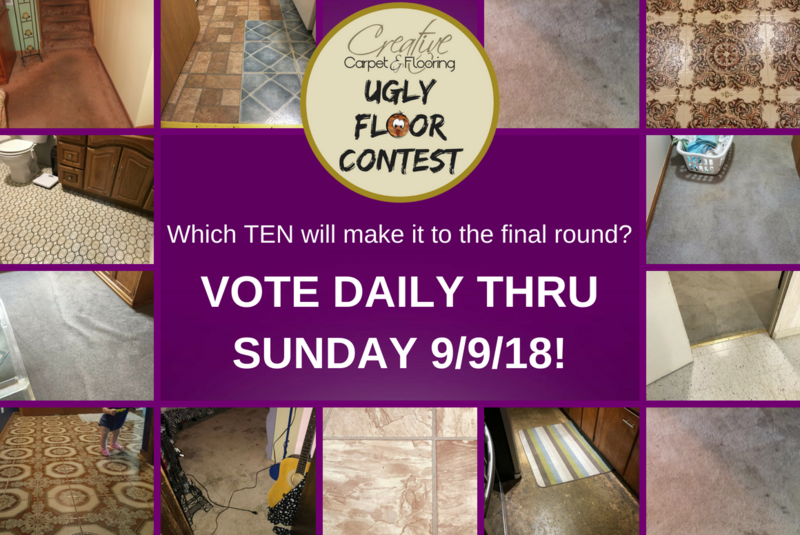 Which TEN Ugly Floors will make the final round?